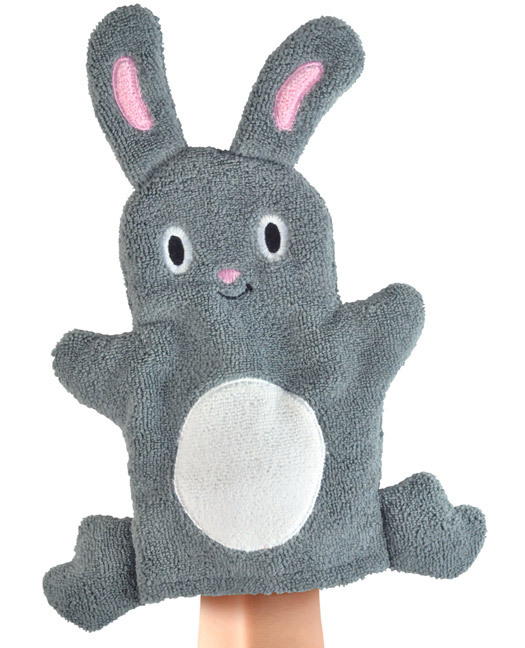 Fred and Friends dust bunny microfiber dusting mitt. 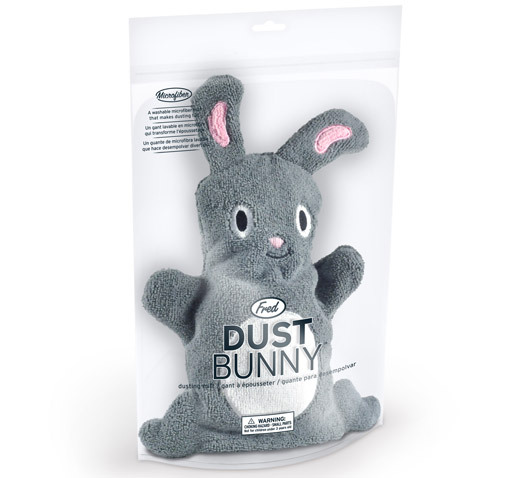 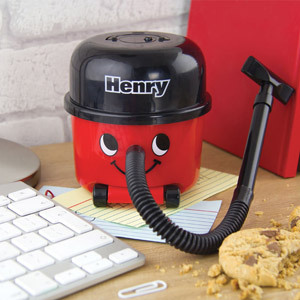 If you've got dusting to do, hop to it! 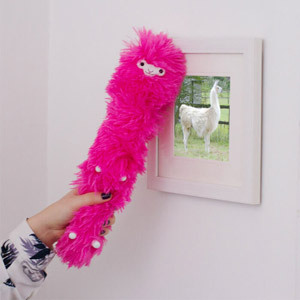 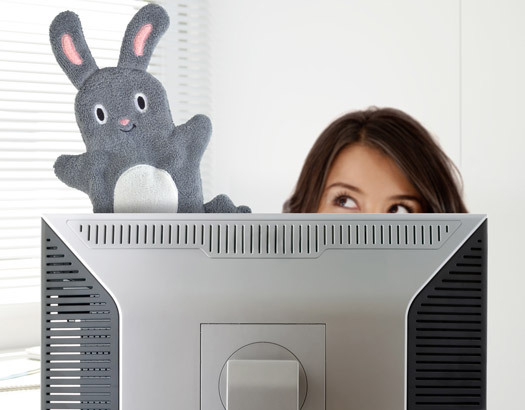 Slip on a Dust Bunny and tackle those fluffy tumbleweeds with abandon.